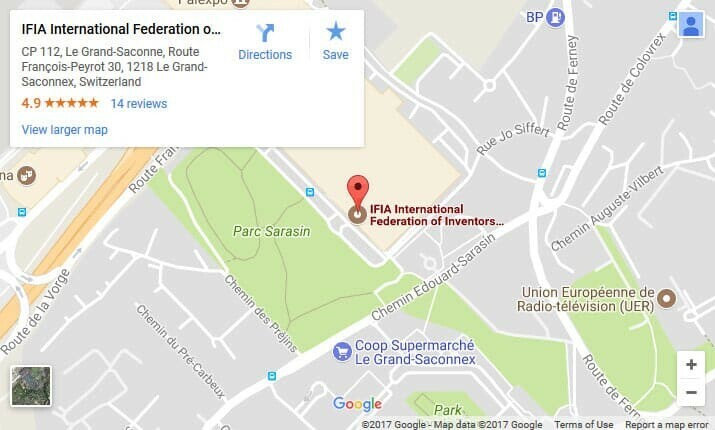 IFIA is honored to announce that Silicon Valley International Invention Festival (SVIIF) is co-organized with the cooperation of the most professional organizer of the world-class events, PALEXPO, Geneva’s Exhibition and Congress Center. 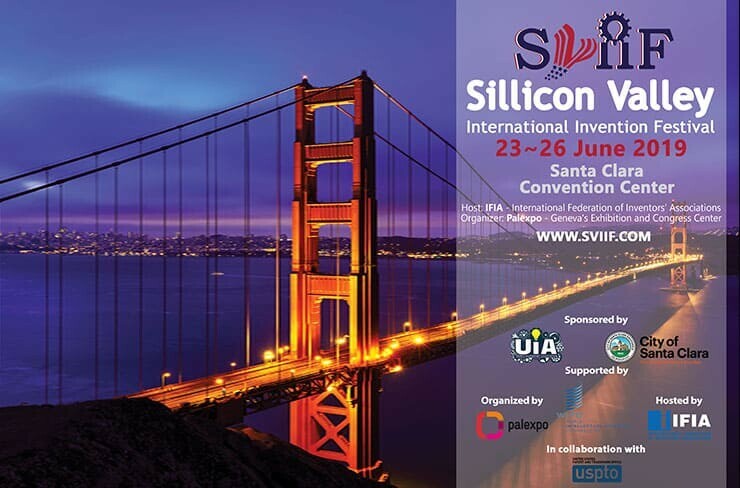 This year’s SVIIF is going to be organized with meticulous and strategic planning in order to offer the participants a golden opportunity to discover the important and valuable American market and bridge the gap between the inventors of various countries on one hand and the investors, businessmen and entrepreneurs on the other hand. 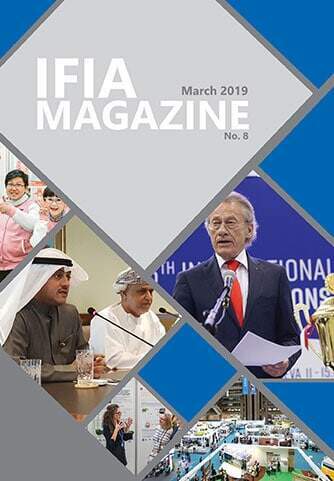 For any queries regarding registration, obtaining exclusive agency or participation in the event, please get in touch with SVIIF’s Director, Ms. Gaelle Grosjean via gaelle.grosjean@palexpo.ch to get your required information.